The sweetest of all dance challenges on Trance is here! Do you have the LOVE BUG? We do!! 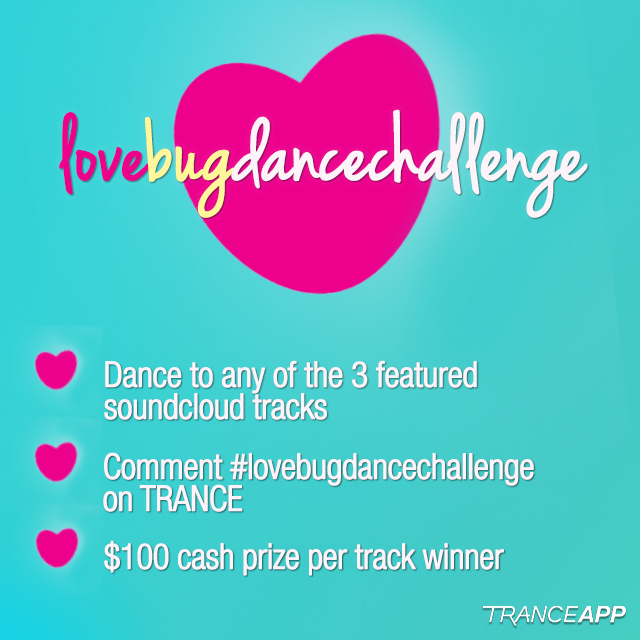 Dance to any of the three FEATURED SOUNDCLOUD TRACKS and win $100! 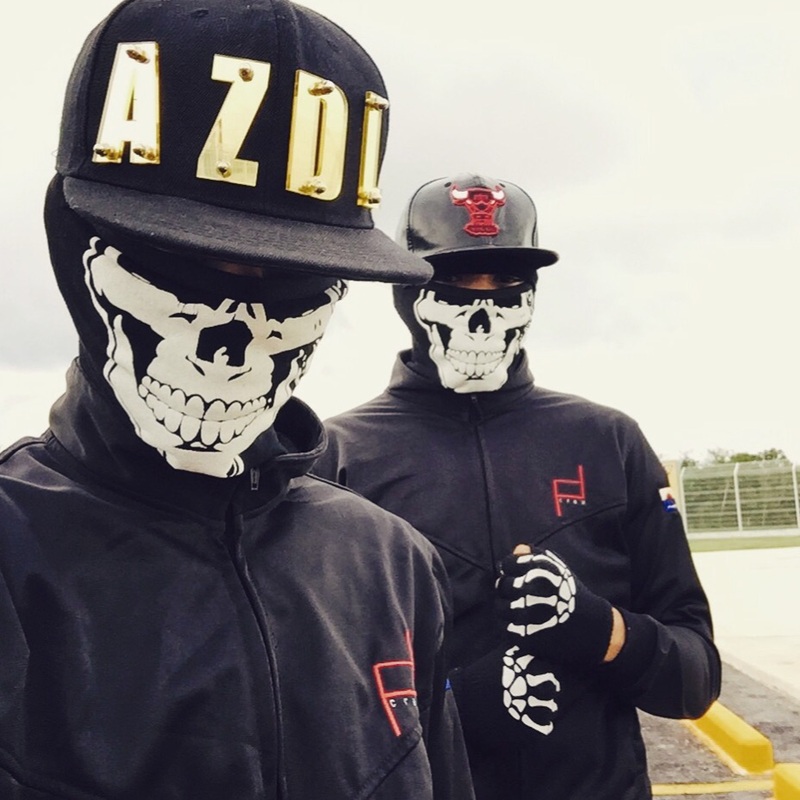 2DIRTY is a combination of two talented dancers, Anuar Zamora and Nicolas Torres, hailing all the way from Mexico. 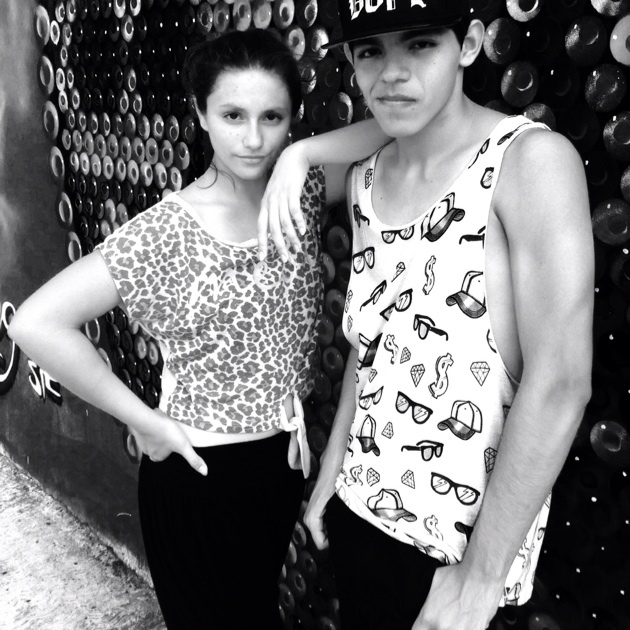 The duo shines with their musicality and creativity when choreographing concept routines. It’s no wonder they maintain such a high rank in most of our dance competitions. 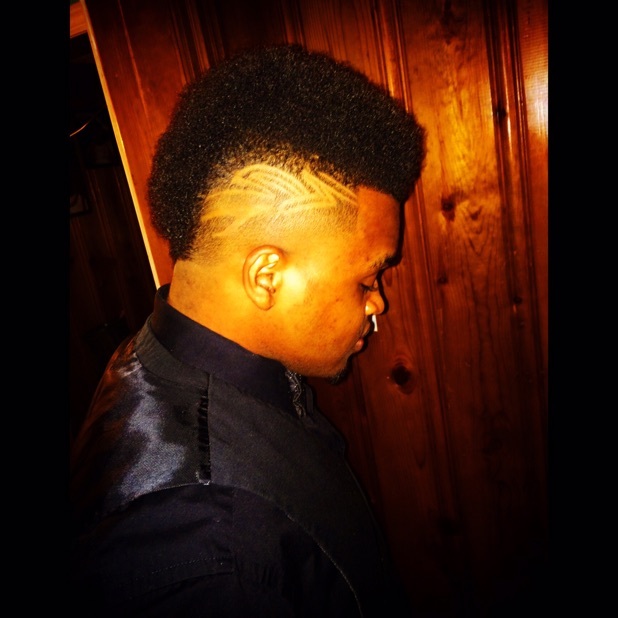 Brandon Knowbody Greathouse is a leader in the dance community. Through training with an environment filled with an eclectic group of dancers, Brandon utilizes these acquired stylest with his choreography and freestyle. 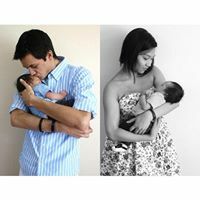 It's no wonder that Mr. Greathouse won Trance's Crew Challenge 2.0. This young buck from Aurora, IL, won the Hit the Quan challenge. His passion and drive for dance shines through his performance, and we wish him the best in his future endeavors! 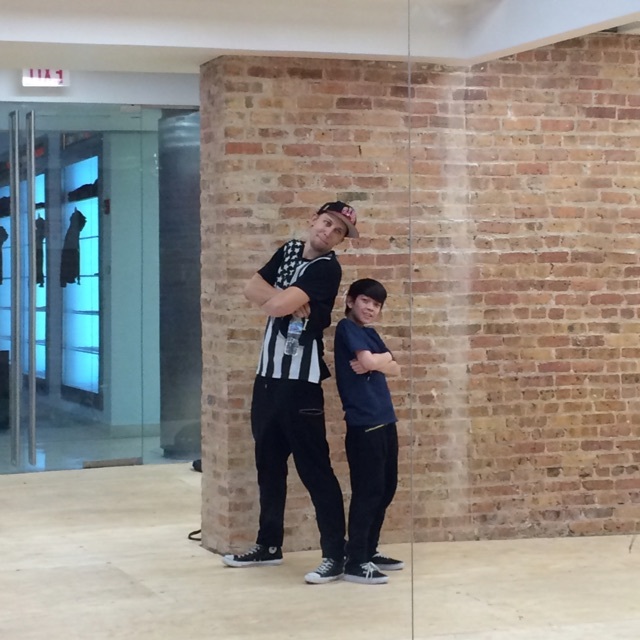 FlowJackson and his DNA crew, hailing from Indiana, blew our mind with their version of the Nae Nae Dance. It was fun, creative with lots of swagger. This dancer from Glendale, AZ won the Dance For Somebody challenge! He had a cute storyline that went perfectly with his expressions, surroundings and of course movement. This dancer along with his team-mate Sae Cha won the Trance At DAMSF challenge, securing a spot to perform at DAMSF show. They took it to a new level with the story line, costume, perfect synchronization and balance! 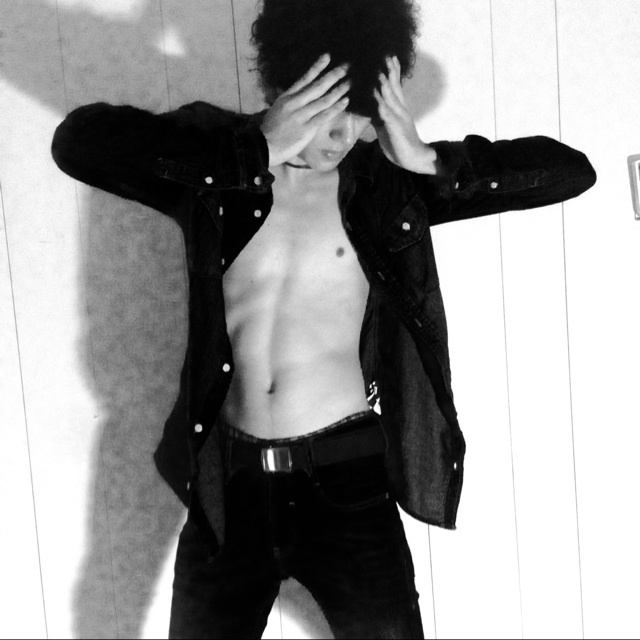 This dancer from Mexico performed with two other members of his crew and won the Trick or Trance challenge for Halloween. He really embraced the Halloween spirit with his choice of song and choreography to go with it. The theme, costumes and synchronization were all on point! 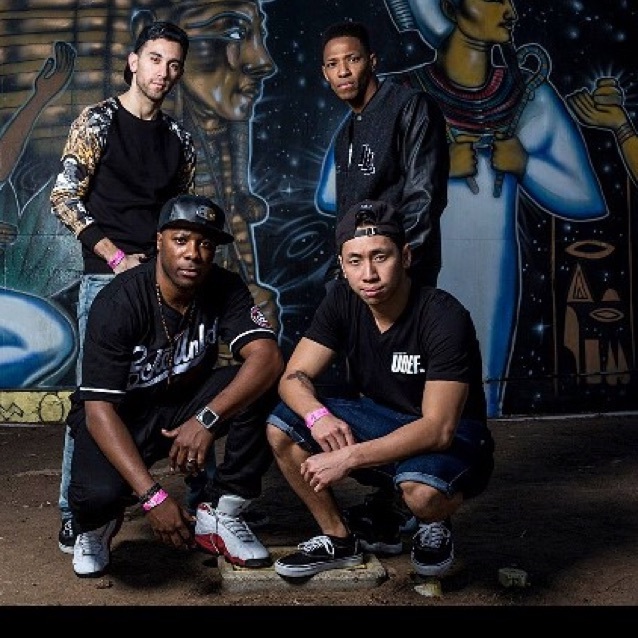 This all-male team from San Diego, California won the WOD Bay Area Trance Crew Challenge, securing them a spot to perform at World of Dance Bay Area! 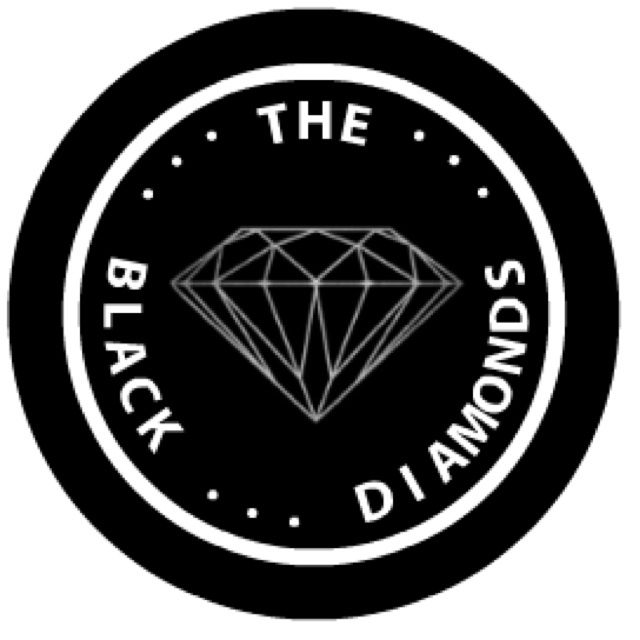 Don't miss out their dynamic and clean movements, great synchronization and intelligent logo. From Pittsburg, CA, this Hip-Hop choreographer won the second Trance #DanceEverywhere challenge. Since his win, he has been invited to teach his winning choreography at Funkanometry SF and Funk Beyond Control. This Hip-Hop choreographer coming from Mexico was the winner of the very first Trance #DanceEverywhere challenge. Airplanes, alley ways and beaches are among his many dance floors for high-energy choreographies.